So you’re interested in the world of investment banking and want to know how to get ahead of the game? How do you get your “foot in the door” of this competitive and high profile industry. How can you find out if the worlds of “Mergers and Acquisitions”, “Sales and Trading”, “Compliance and Risk Management” or “Operations” are for you? Here are nine top tips to help you stand out and save you time and energy. They’ll even make you feel more confident, when (rather than if) you get to the interview! Tip 1. Follow the markets. You could start with The Gateway Newspaper. It’s a great way of finding this information in an easy to understand format. Tip 2. Consider the “pipeline”. but… relatively few analyst roles are available if you have not already interned within the industry. Larger banks like to hire from previous interns and look to cultivate a “pipeline” of talent. Be proactive! Look to see what opportunities are available for first or second year students, and make your applications in good time. If you’re a masters student, consider an “off cycle” internship as a route into the sector. Don’t confine yourself to the “big guns”, consider applying to smaller investment banks and brokers too. Tip 3. Take advantage of diversity initiatives. Banks recognise that diverse teams increase profitability and employee productivity. Look out for schemes to encourage those with disabilities , women and under-represented ethnic groups to apply. These are Morgan Stanley’s initiatives. Tip 4. Tailor what you have done to the bank’s key skill sets. Key skills sets are identified on banks’ careers pages. Come to see us or use our web page for help. Make sure you tailor your approach to individual banks. Never send the same application to all banks! Tip 5. Talk to people in the sector. Check when employers are coming to campus or holding events at their offices. Tip 6. Don’t be afraid to have an interesting opinion. “Obviously the new regulatory framework around banking has had a major impact on how banks do business and it is good that students show their understanding of this in application forms. However, students that offer an opinion on how banks might function effectively post-regulation could shine through on the application”. Tip 7. Beware of being too “risky”. Investment Banking has quite rightly drawn back from the excessive risk taking that contributed to the financial crisis. There has been much in the news recently about increasing bank regulation. The message here is to be cautious when talking about risks you have taken – they should be calculated or you should have “learnt” from them if the result was not good! Tip 8. Consider all departments. Speak to people from all sectors of the banks. You may find your perfect role is in the middle or back office. Know application deadlines and prepare for each step in the process. Remember that banks begin to interview well before the close of applications. Get your application in as soon as you’re happy with it. One exception – if your preferred employer is due on campus you might want to wait and talk to them first. Nik Steffen MSc Finance with Behavioural Science, WBS, now IBD Analyst. 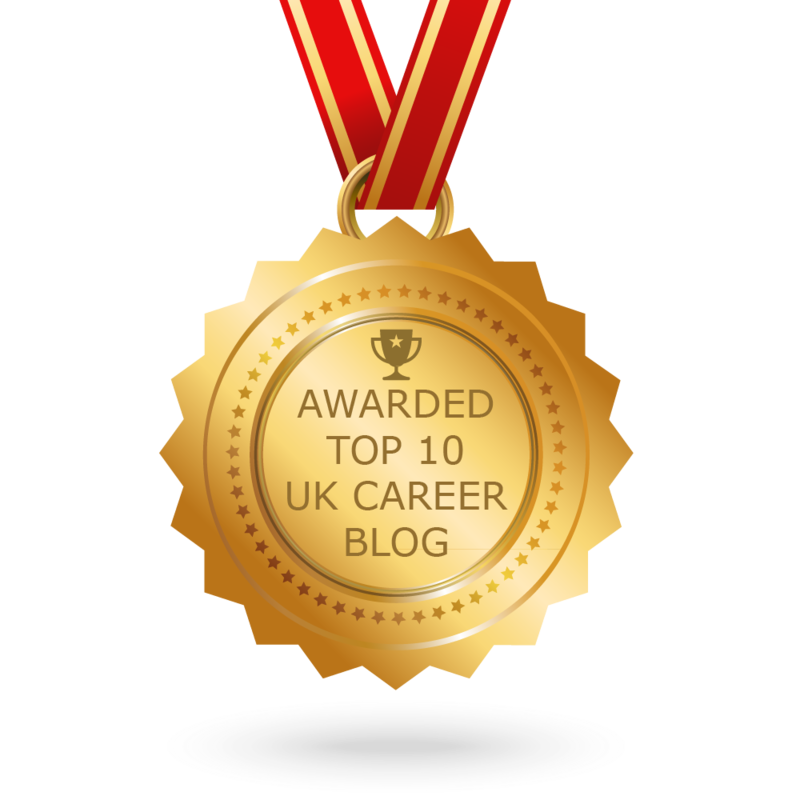 This blog was inspired by a recent careers day at Morgan Stanley. Tags: Applications, Career planning, Employers, experience, Placements, Work experience. Bookmark the permalink.